We've reasearched and studied and finally came up with real statistics that you can relate to. Based on a facility of 100,000 sq. 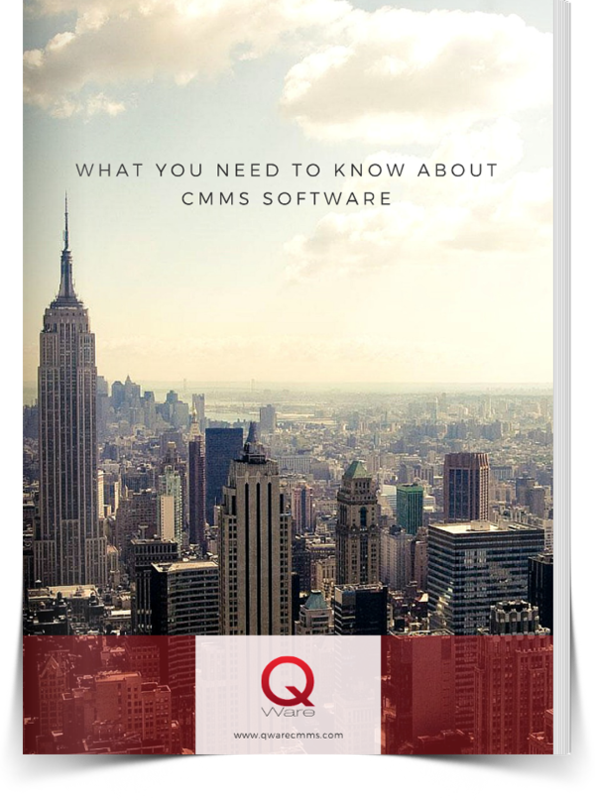 ft., with assets worth on average of $4.5 million, we have been able to deduce how much money a CMMS will save you. It's no doubt that most individuals in the maintenance profession are coming up on retirement, leaving a huge gap in the job market. CMMS software can help retain expert knowledge that can be used to train the next generation. A lot can go wrong when you count on paper copies. Process standardization can be achieved with CMMS software, reducing costly errors such as the over or under maintenance of assets, excessive overtime, and mismanaged work orders. We have seen hard times in the past few years as our economy has hit a brick wall. CMMS Software can help you fight off decreasing budgets by becoming more efficient, proving your teams worth with actual data you can share.